With Father’s Day just around the corner, we thought it would be a great chance to spark some inspiration and get stuck into some ideas and techniques for men’s jewellery. Big and chunky designs are certainly popular within men's jewellery however it's always good to keep it simple with dark and earthy colours. 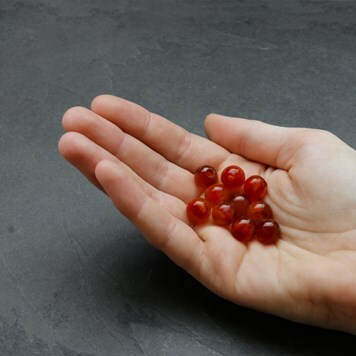 Whether you're going to make a beaded necklace or a bracelet, choose gemstones that are subtle but don't be afraid to select ones with a mixture of colours for a unique design. That doesn't mean you should shy away from bright colours either, it can be great to inject colours such as aquamarine and amethyst to compliment the look! This bracelet combines aquamarine and black lava beads, with the additional silver charm beads creating a modern look with a pop of colour. Leather cord and metal are a dreamy combination - they compliment each other wonderfully, adding a simple yet stylish approach. This particular design has engraved coordinates, making it personal and special. 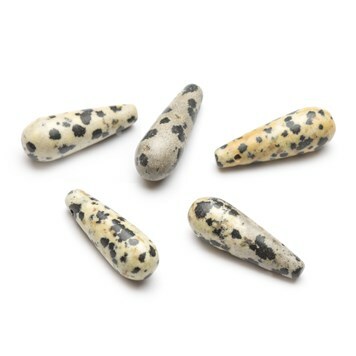 These Tibetan Agate round beads would make a lovely bracelet such as the beaded design above. 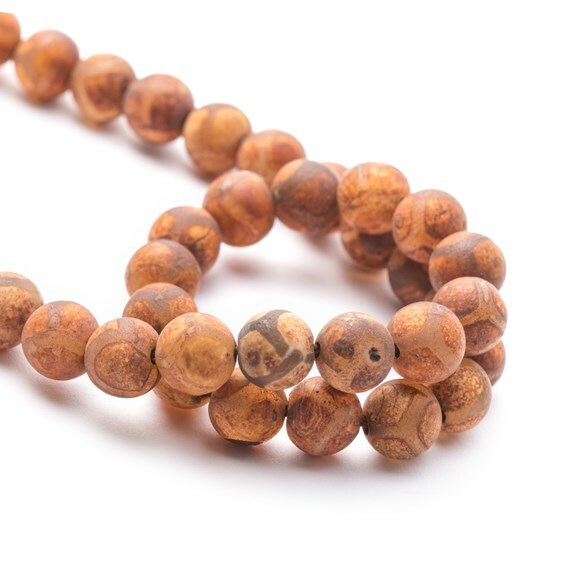 The patterns on these beautiful rustic copper coloured beads have been hand drawn with a resist, creating an eye-catching design. 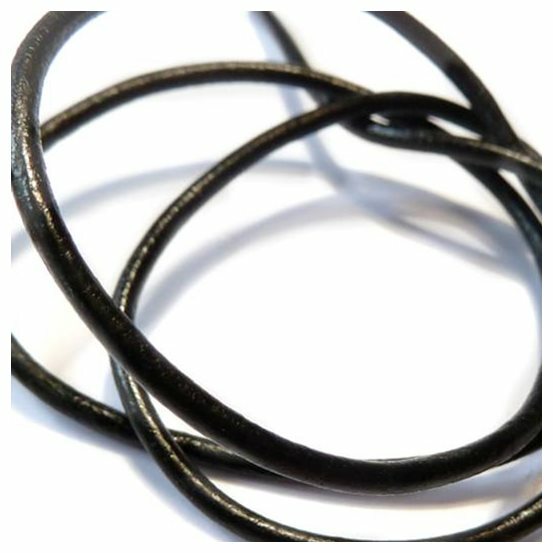 For leather designs, here at Kernowcraft we stock a large selection of bead stringing and threads such as the leather thonging pictured below. 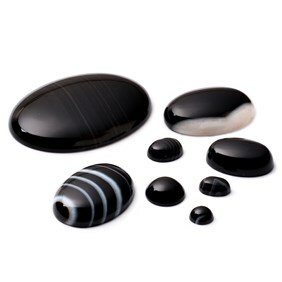 This is a popular choice for making bracelets and with a 2mm diameter, it makes a strong and sturdy choice. 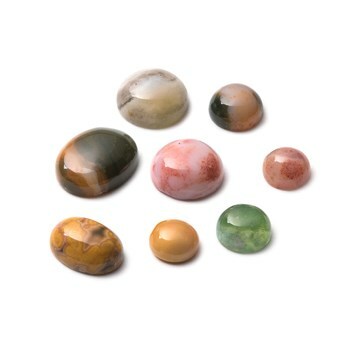 Don't forget to check our selection of charm beads which would complete any look with the use of string or leather. 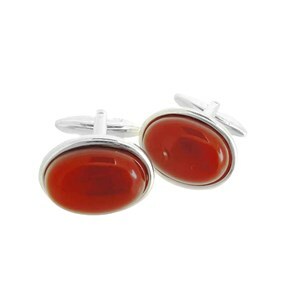 For formal events, cufflinks are a great accessory for men. 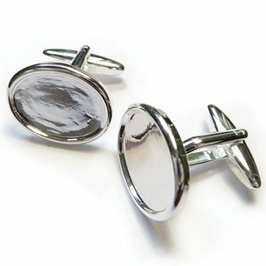 Here at Kernowcraft, we provide silver plated cufflink settings for cabochon stones, it's super easy and simple to do creating a classy look. 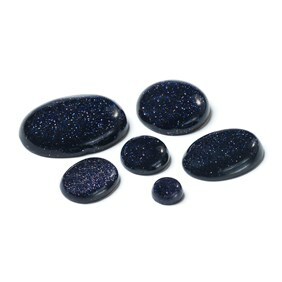 Don't forget to check out our Devcon 5 minute epoxy glue for a secure setting. Texturising metal can really transform a piece of jewellery and make it unique. Copper is a great choice as the material is soft and tough, creating stunning results. Hammering is a popular texturing method alongside using a glass fibre scratch brush to create a matte or brushed finish. 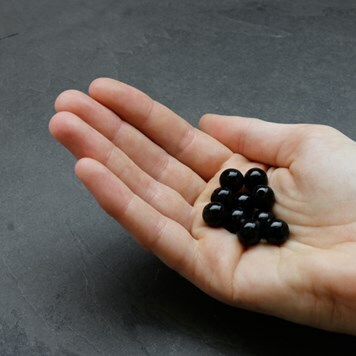 Another tip is to use liver of sulphur to achieve an antique, black or iridescent coloured patina on metals... so many choices. Read our top 10 tools for making textures on metal for even more inspiration. 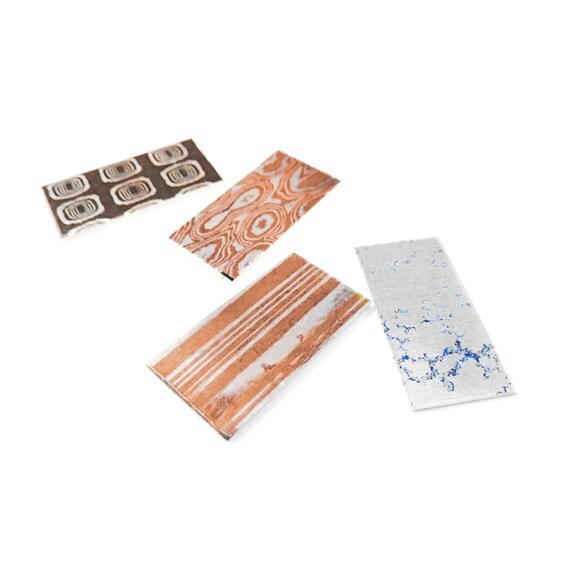 Mokume Gane is a brilliant metal which is made of approximately 25 alternating layers of sterling silver and copper. 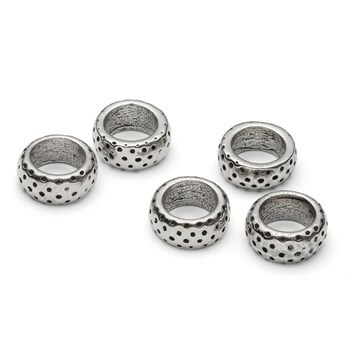 If you're after a unique and more eye-catching look, this metal could be perfect for men's rings or necklace designs. Did you know the metal is hand worked to reveal this gorgeous pattern? Find Mokume Gane sheets here. 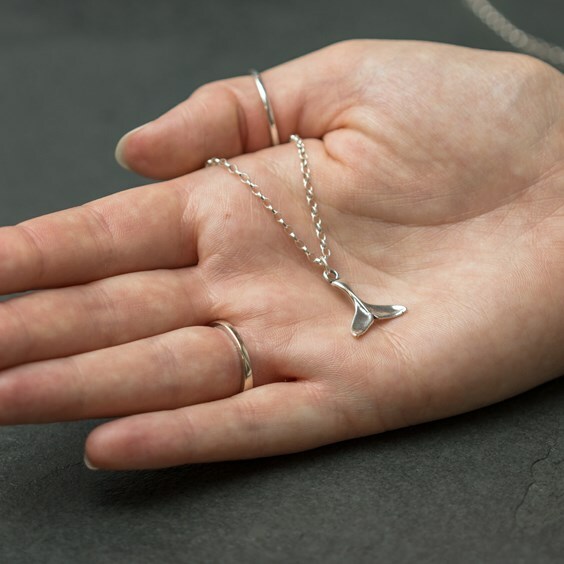 Shop Sterling Silver Whale Tail Charm - this beautiful case and finished whale tale charm is a perfect addition to a bracelet. 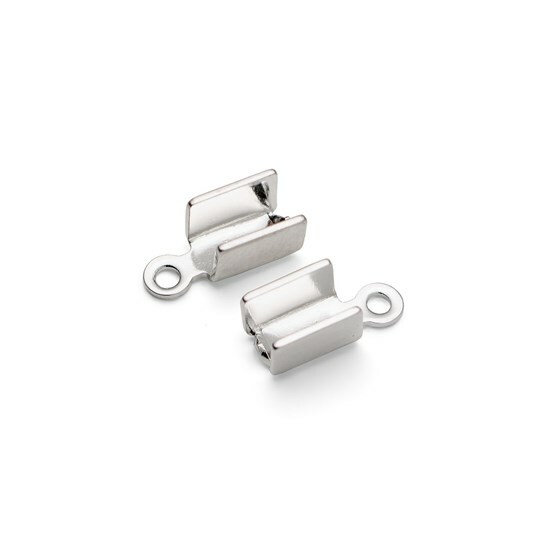 Shop Silver Plated Box Style Cord Ends - these allow you to finish off your bracelet or necklace neatly. All you have to do is fold the sides over the thong or cord with pliers, and secure it into place. 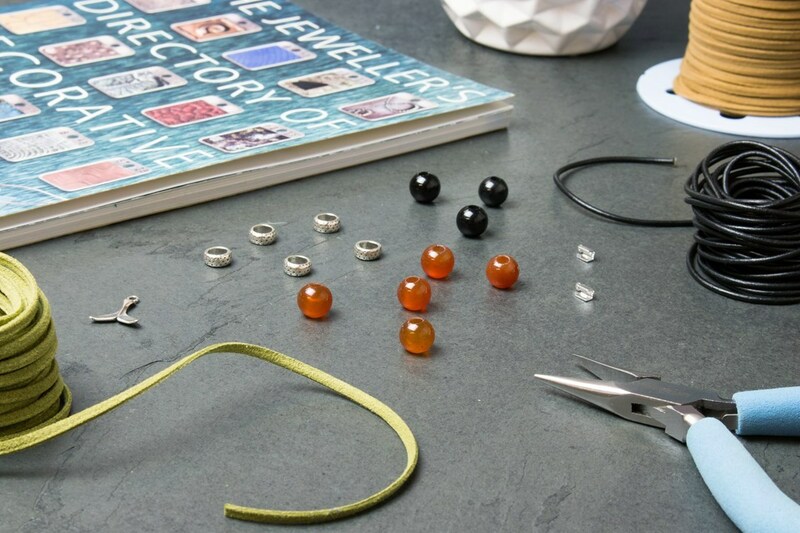 Add jump rings and a clasp to complete your design! It's that easy. 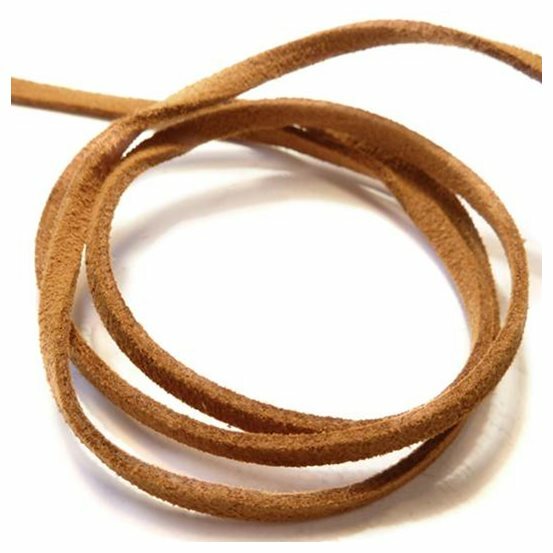 Shop Micro Fibre Flat Suede Cord - a great alternaive to real suede cord. A lovely and soft cord yet strong - it's even washable! 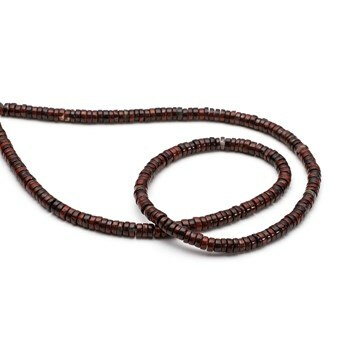 Shop Leather thonging - a great, stylish choice for men's bracelets or necklaces. 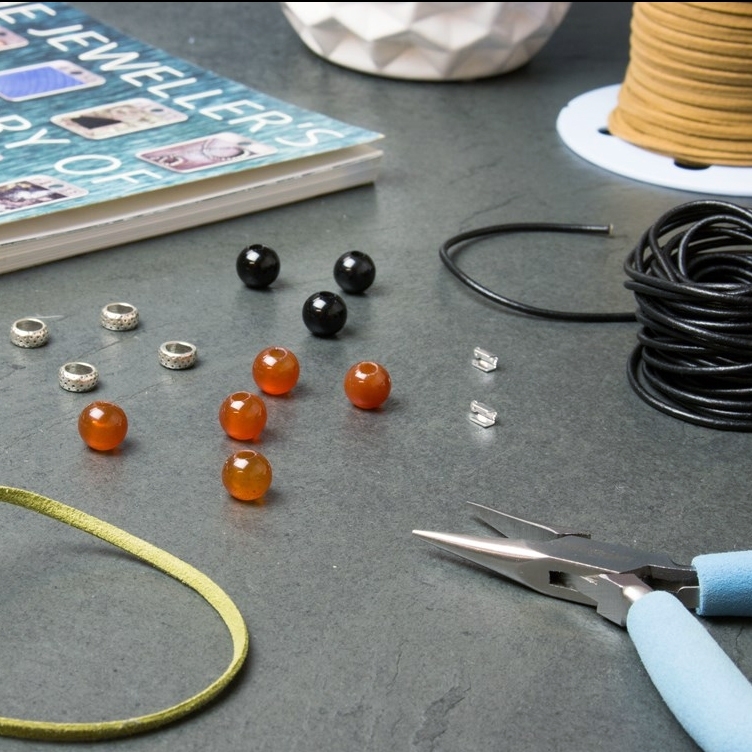 If you have a collection of men's jewellery don't forget to send us your creations on Facebook, Twitter or Instagram!